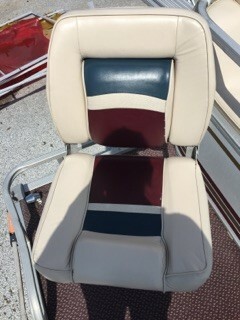 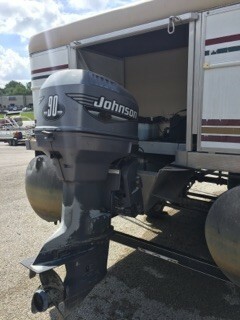 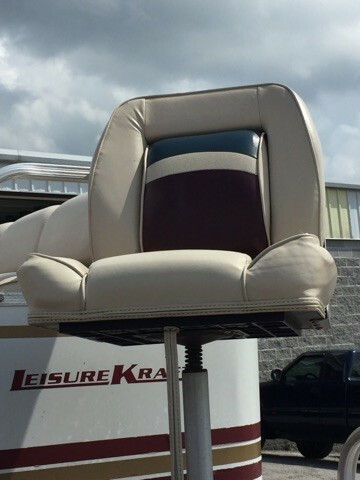 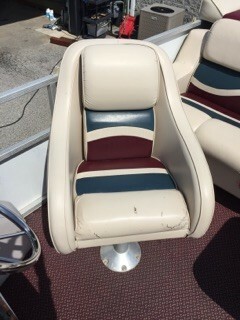 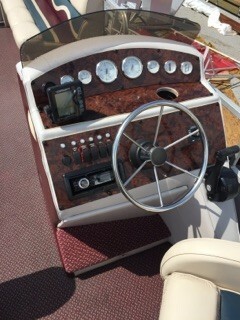 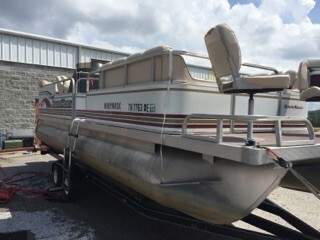 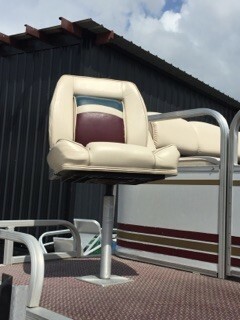 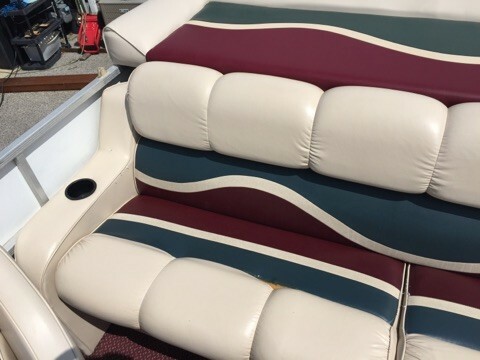 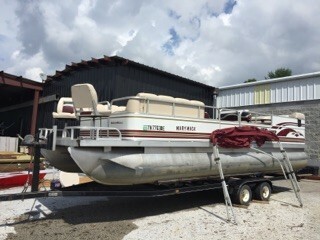 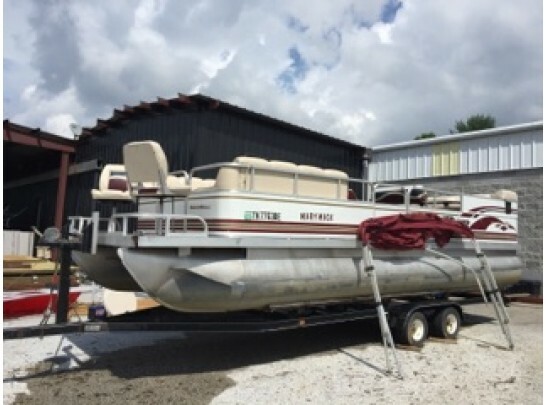 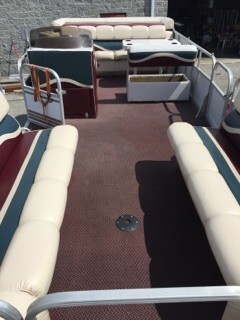 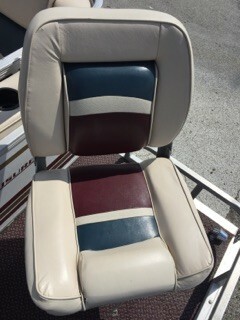 2001 24' Leisure Kraft Pontune outfitted with a 90hp Johnson motor. 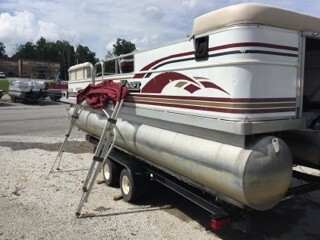 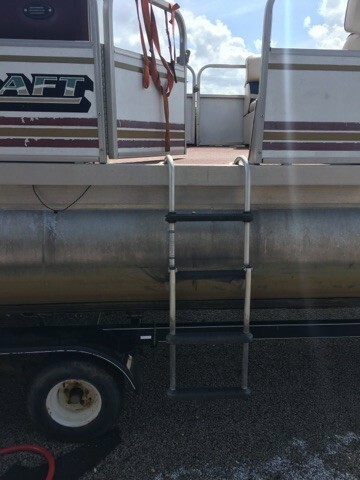 Includes boat motor and tandem axle trailer. 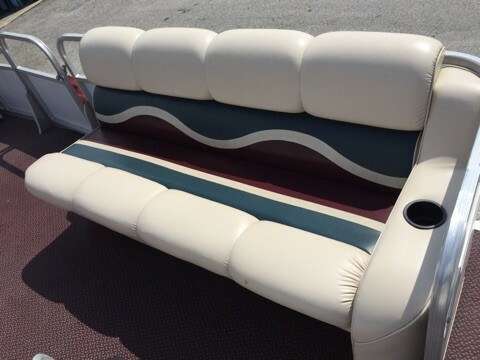 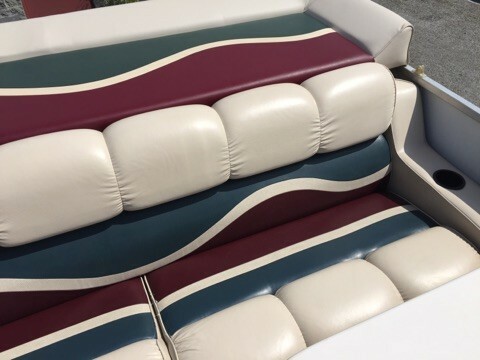 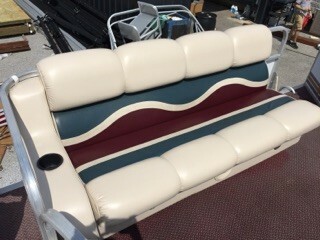 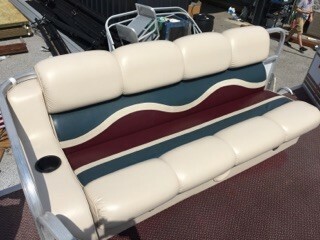 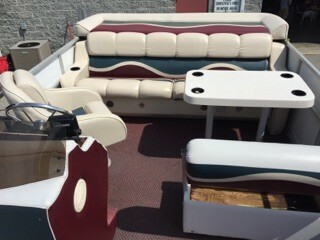 This model includes fishing seats up front ready to go fishing!